We have been in business now for 40 years, importing pond fish, the common ones being Koi, Shubunkins, Golden Orfe, Sarasa Comets and Goldfish from all over the world. In that time our family have built up a wealth of knowledge about this wonderful hobby. 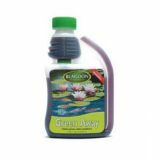 In our shop as well as being able to buy all the fish for you pond, we stock a range of aquarium supplies, pond supplies and marine aquarium supplies including filters, pumps, liners, ultra violet clarifiers and of course an excellent selection of food and cures. In fact we stock everything that the pond keeper will need! 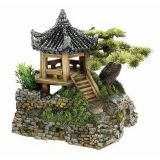 Here in the online catalogue of aquarium supplies, pond supplies and marine aquarium supplies you will find a wealth of information about everything for the marine aquarium enthusiast. 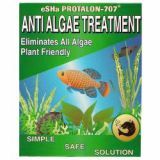 In the blog pages you will find hints and tips about keeping your aquarium healthy, as well as manuals for a lot of the marine products that we sell. We now stock Eheim Aquariums and TMC Aquariums with sumps for the invertebrate enthusiast. The Fluval sea fish tanks are also stocked. 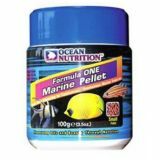 Customers are encouraged to order their marine aquarium supplies online and pick them up in the shop. In our new showroom you will find a very good selection of aquarium tanks and cabinets from all the top suppliers including Eheim, Juwel, Biorb (Reef One), Fluval Sea, Marina, Aquavital, Hobby and TMC. We have over 70 aquariums stocked with a very good selection of tropical fish. In the shop we sell everything that the aquarist will require for our terrific hobby. When our customers are just starting off we are there on hand 362 days of the year to help out with advise, water testing etc. to make fish keeping easy. In the shop you will find everything that you will require. 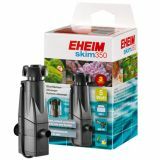 Aquarium filters from Eheim, Fluval, AquaEL, Interpet, Aquavital, and Resun. aquarium heaters, aquarium lighting, aquarium fish medications, aquarium fish food, aquarium accessories, the list goes on and on. 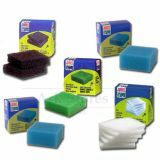 Why not browse the website to view the aquarium supplies, pond supplies and marine aquarium supplies we stock. You can order online and pick up in the shop to make sure it’s just what you want.